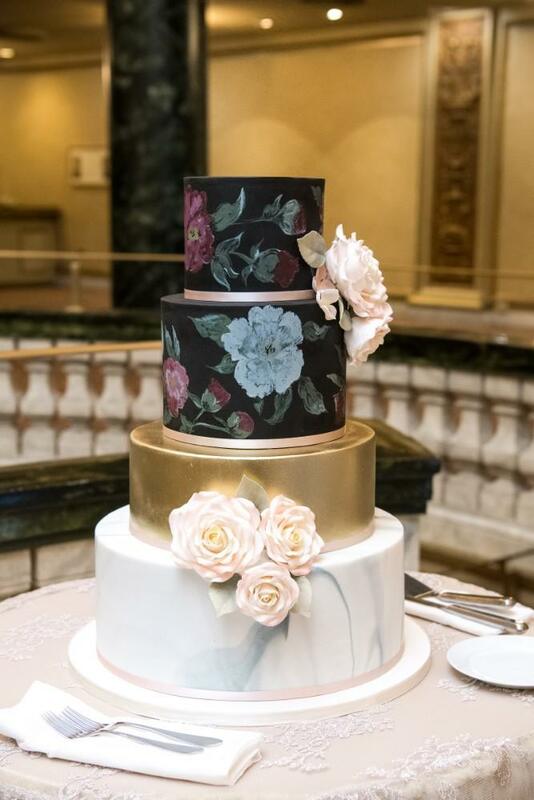 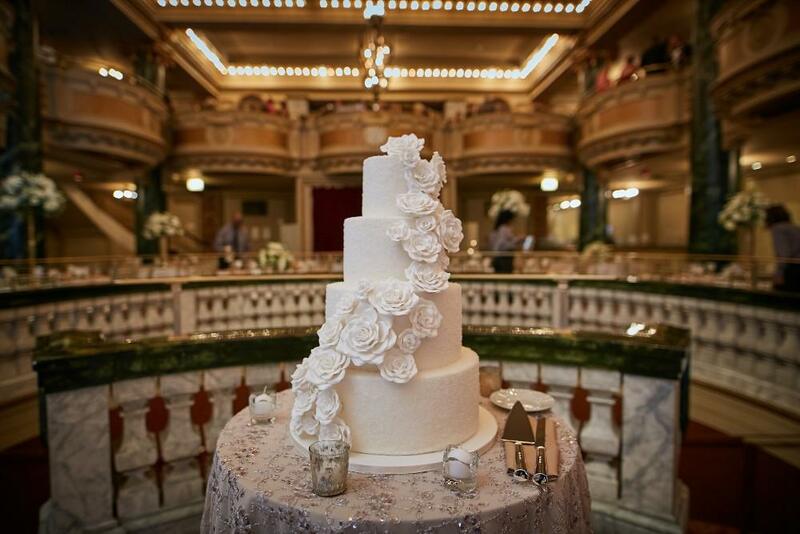 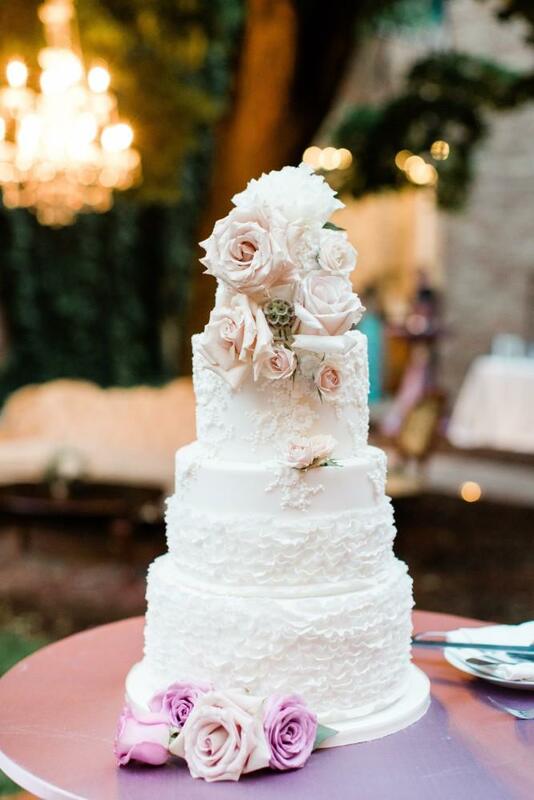 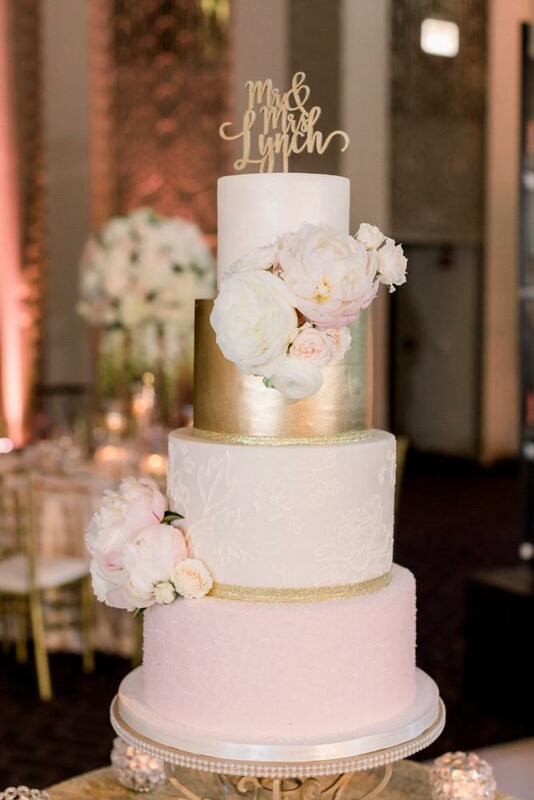 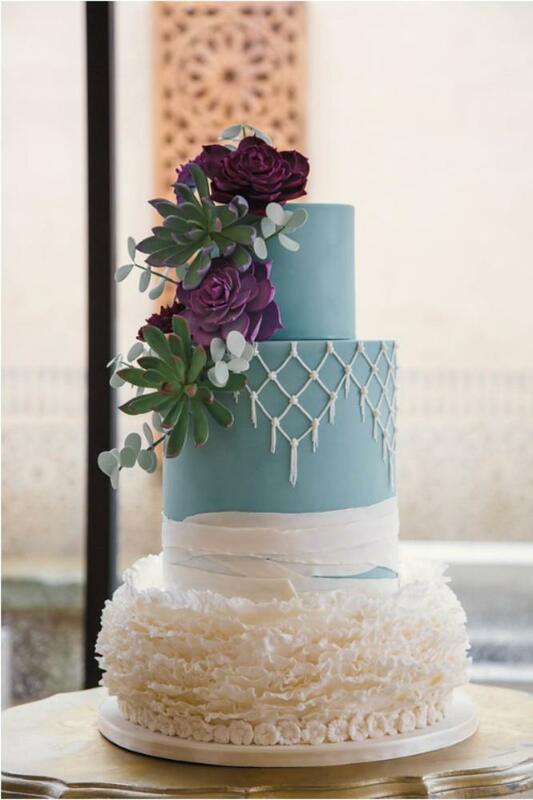 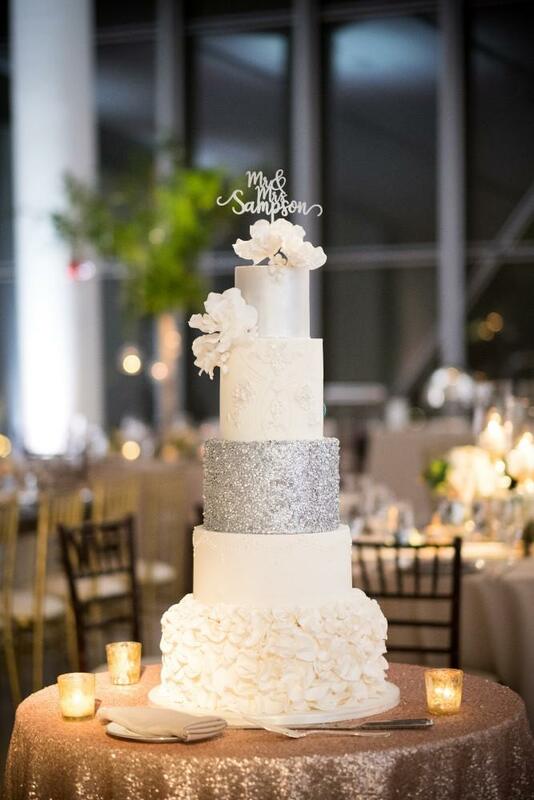 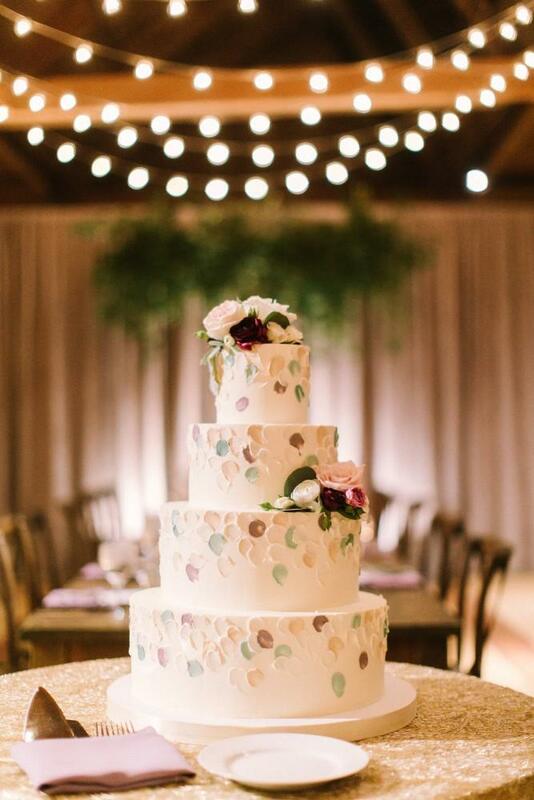 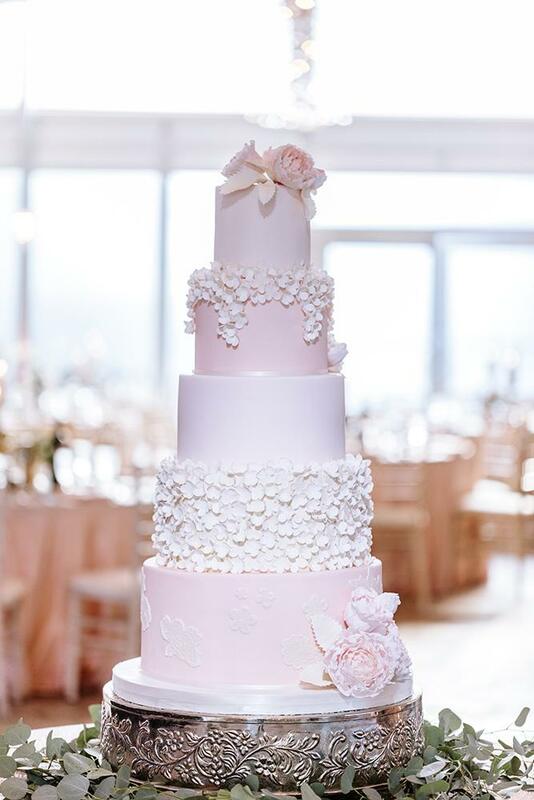 Amy Beck Cake Design is a luxury, custom cake company based in Chicago. 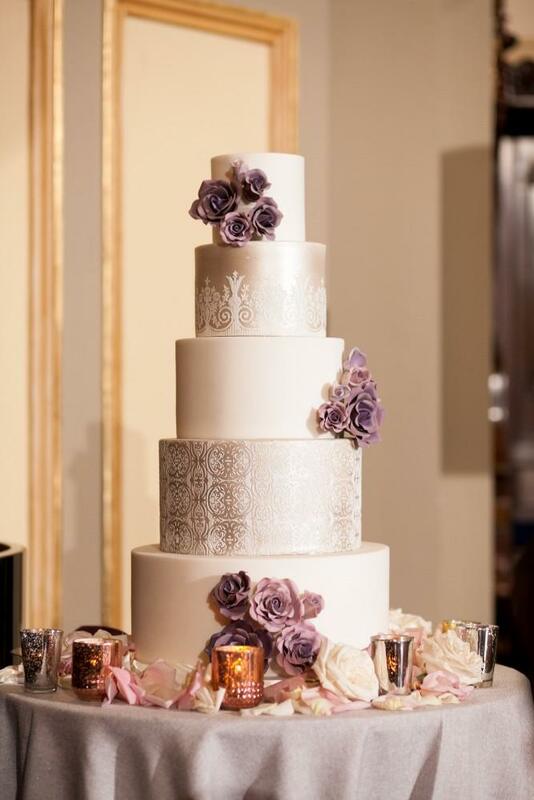 Amy Beck is passionate about creating couture works of art for your wedding or special occasion. 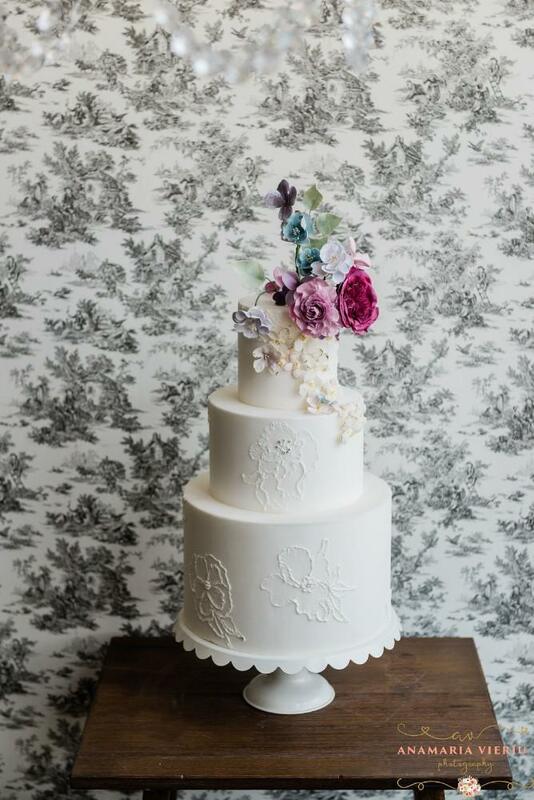 We continually introduce new designs displayed in our studio and frequently showcased in magazines. 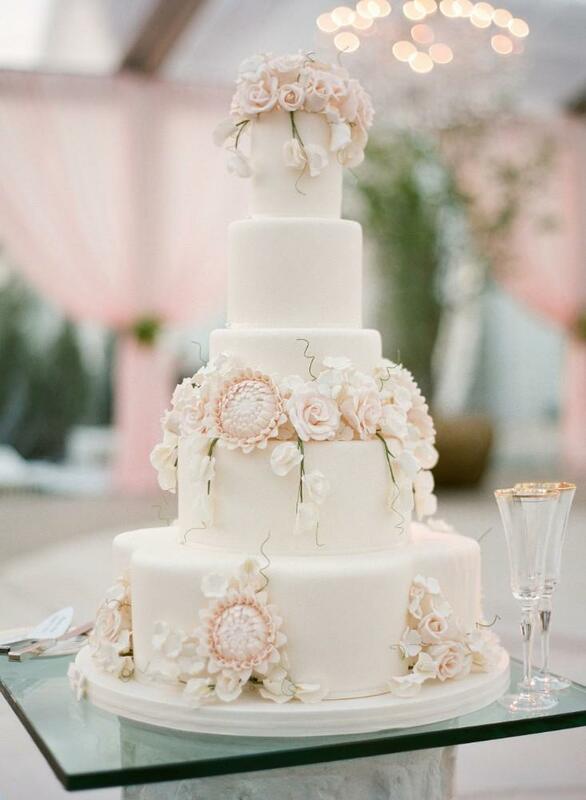 Our cakes are made of the finest, natural ingredients to ensure every client receives a delicious, visual work of art.